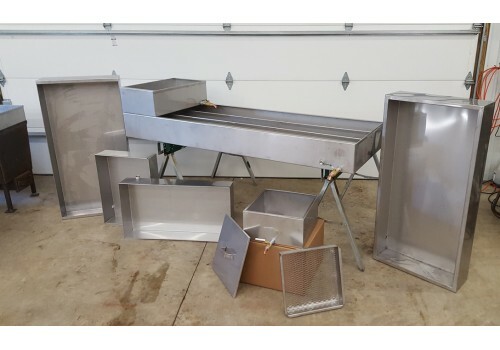 Silver Creek Maple Equipment is located in Huntington, IN. 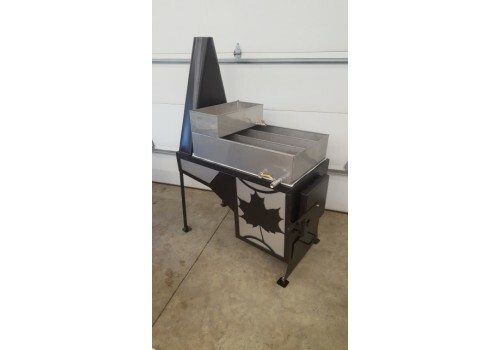 We offer affordable and customizable maple syrup pans to the hobby and professional user. 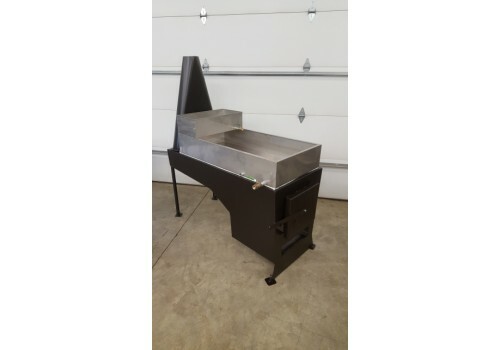 If you are looking for a custom sized pan click here for a quote or call 260-519-1275. 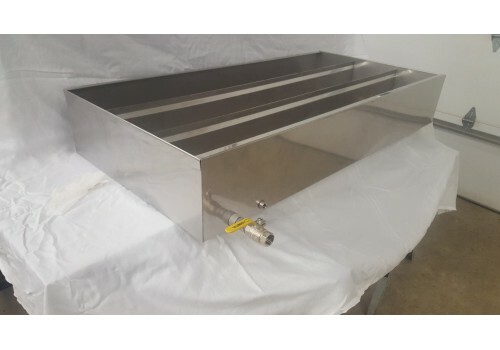 Custom pans are reasonably priced and have a quick turn around time. Custom sized pans made quickly! Most custom pans ship within 2-3 days. 17"x34"x6" maple syrup pan. Made from 20 ga 304 stainless steel. 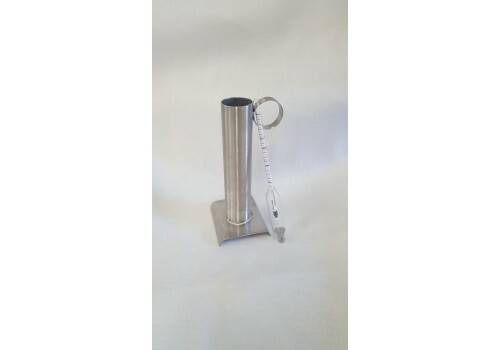 It is fully tig we..
1 3/4" Hydrometer Test Cup 8" tall with syrup hydrometer. This is not a cheap 1" cup. A ..